School assignment and group project. 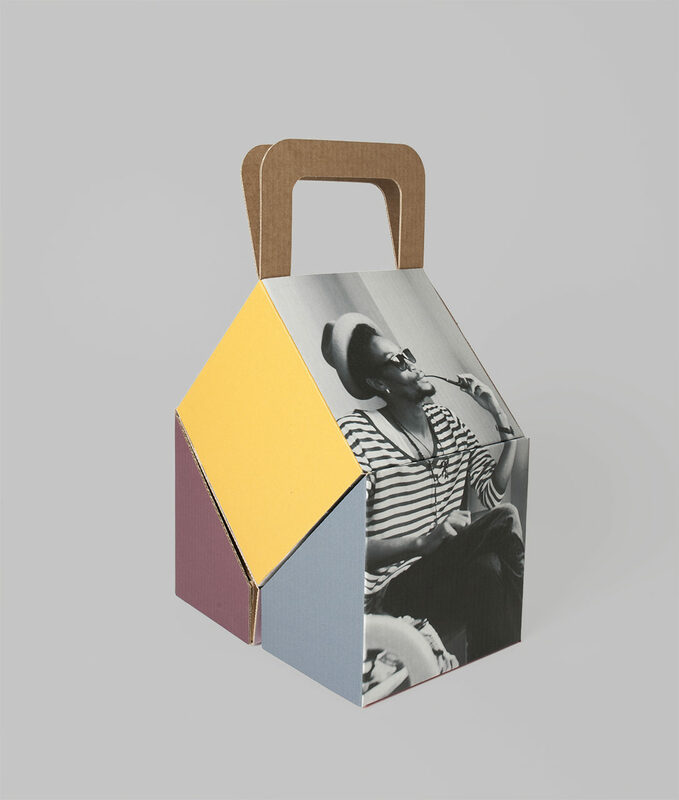 Oomblik, a Pic Nic wine box for two people. 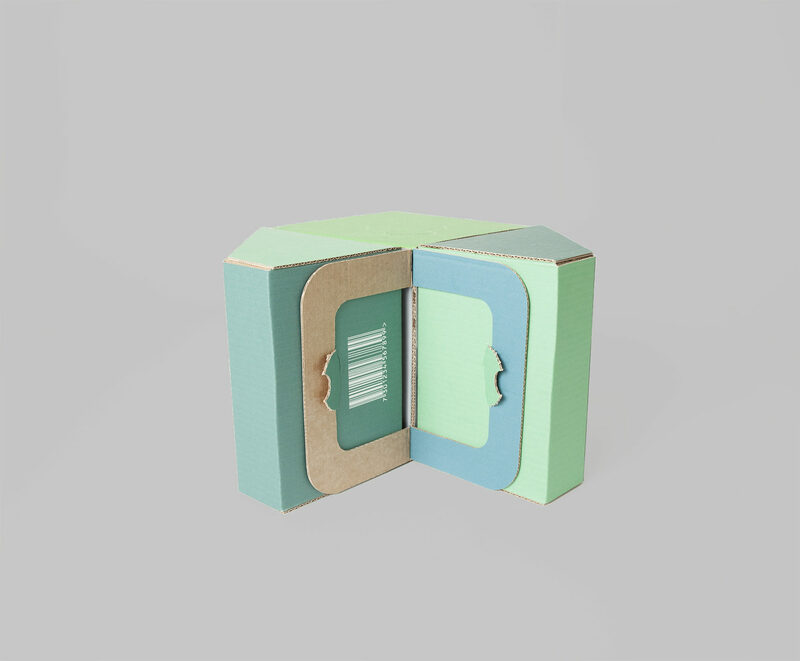 The concept was developed to encourage the spontaneity but also to solve the problems that accures using a wine box. 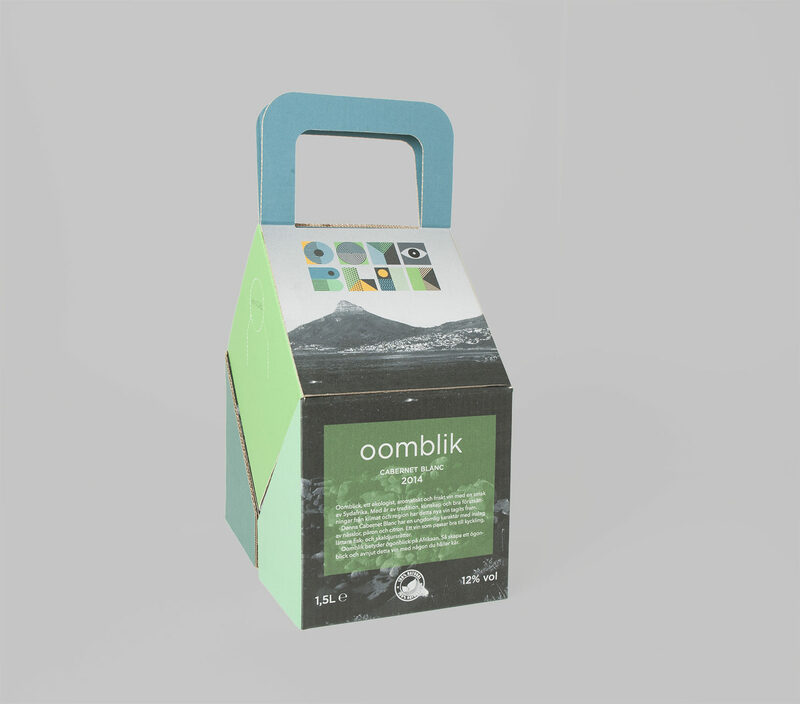 Oomblik is a fictional wine from South Africa and the name means “moments” in Afrikaans. 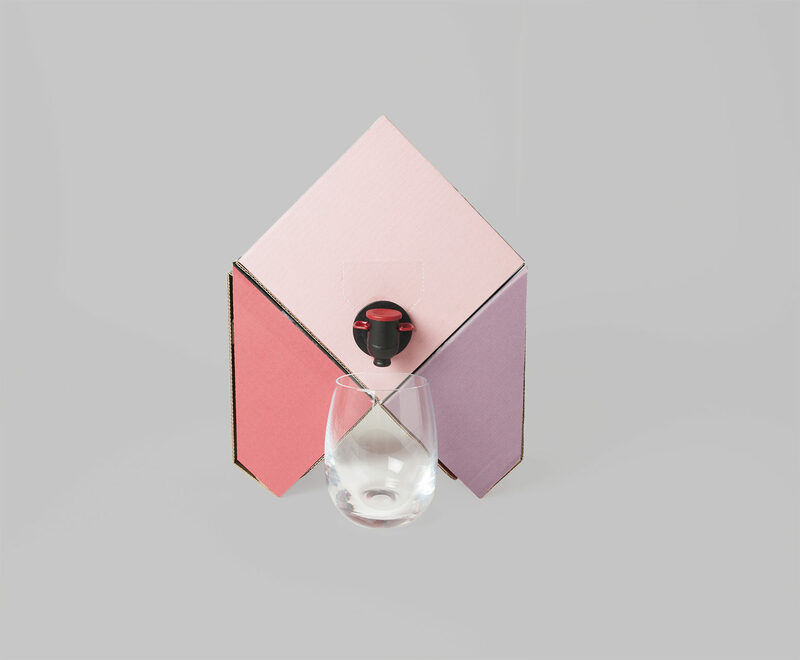 It is not only a wine box it also contains two glas and glas holder to keep the glas steady and eliminate wine spill while enjoying your pic nic. 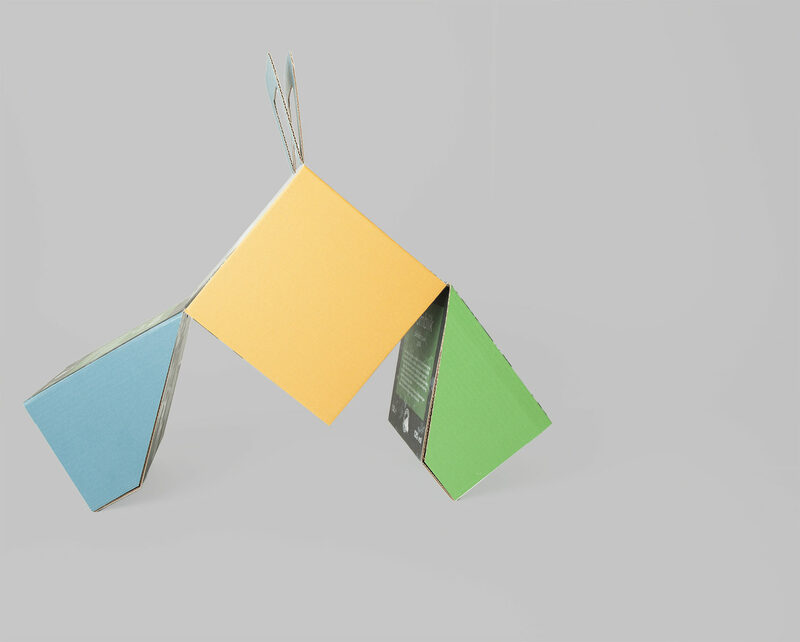 To unfold it you turn the box upside down, flip the two sides down and lock them with the handles. 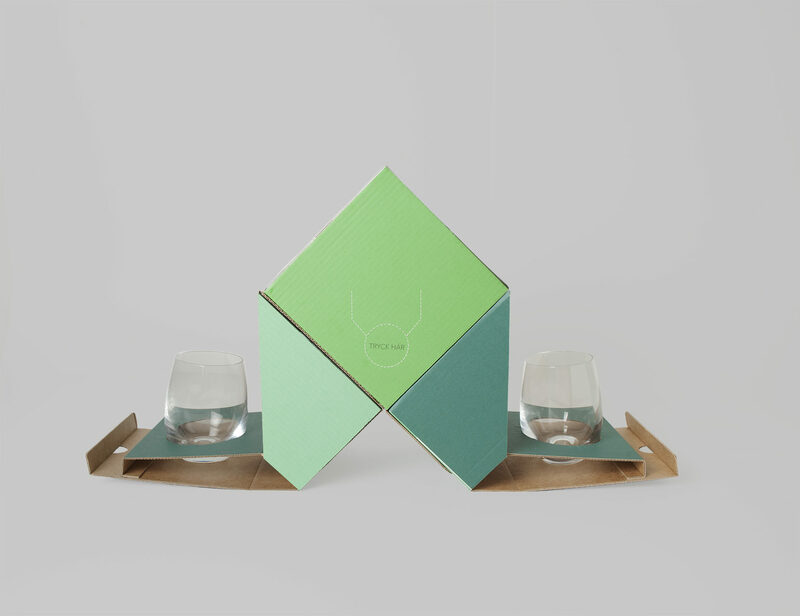 Fold out the cup holders, containing the wineglasses.